The best way to work out your brain in a fun way is to play a game like chess. 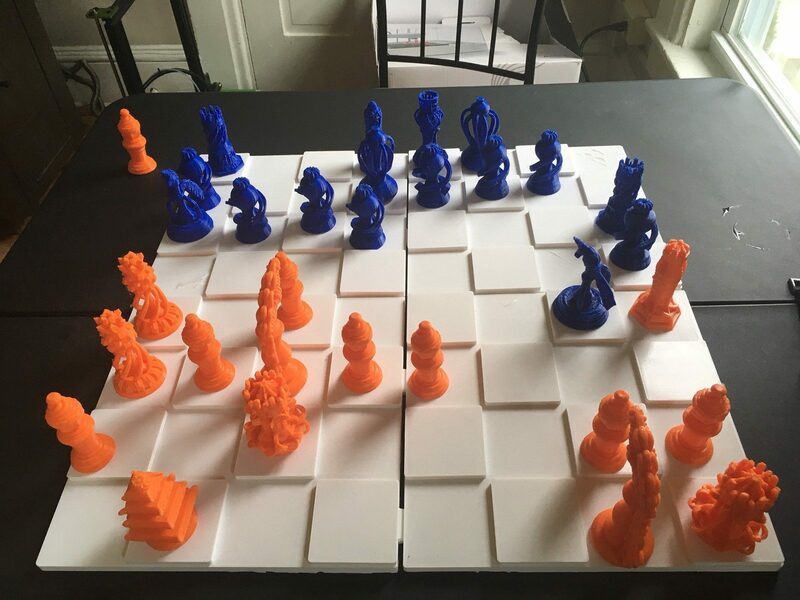 The game is a classic, and I think the reason it’s succeeded in being such a staple board game is that decisions in life are much like the ones in chess (and poker, but that’s for a different post). A lot of times we know our overall goal (get the king) but don’t know the steps we need to succeed in achieving the overall goal (the moves). Chess represents life as a bunch of different shapes pieces that have different geometric potentials in terms of moves. Our lives have different potential paths in terms of decisions that we make. Playing the game makes you think mathematically as well (if you’re good at it), which gets you in touch with the workings of logic- a major key for good decision making in life as well.